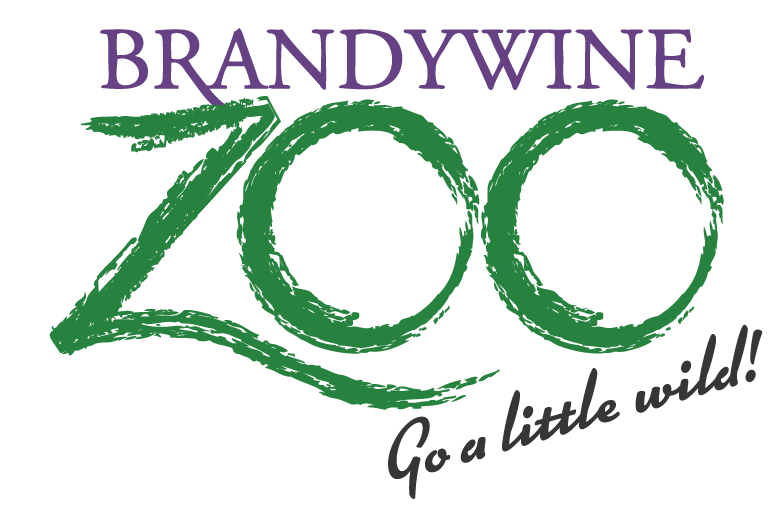 The Brandywine Zoo is seeking a dynamic and engaging person to join our team! We are searching for a qualified and dedicated candidate to fill a 1 year Animal Keeper Apprenticeship. This is a full time, 37.5-hour a week volunteer position with stipend. This person will work directly alongside senior zookeeper staff in the Animal Care Department of the Zoo. 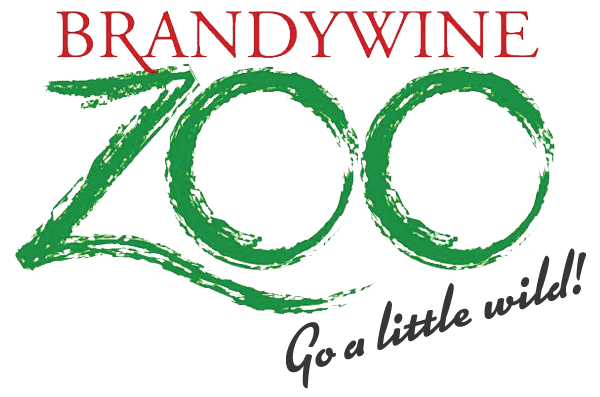 The Brandywine Zoo is proudly accredited by the Association of Zoos and Aquariums (AZA). The Animal Keeper Apprentice will be paired with a keeper mentor and function as a member of the animal care team independently once trained. This unique opportunity will offer the chance to gain valuable knowledge and skills relevant to animal husbandry and welfare in AZA accredited zoological institutions. This is a hands-on position and the apprentice will be expected to be involved in all facets of our small zoo including animal nutrition, veterinary care, exhibit maintenance, facility maintenance and landscaping. Housing: Free, dorm style housing is available on a first come first serve basis. Applicants must be working toward or already have a degree in Animal Science, Pre-Vet, Zoology, Wildlife Conservation, or other related degrees. Applicants must have a strong interest in pursuing a professional career in animal husbandry and zoo animal management. Applicants must exhibit consistent professional characteristics such as a positive attitude, ability to listen to instruction, ability to show initiative, emotional maturity and self-responsibility. Applicants must work well as part of a team as well as independently. Preference will be given to applicants with previous internship experience at an AZA accredited zoo. Training: Apprentices receive in depth, on the job training from the zoo experts they will be working with. Apprentices are also enrolled in the San Diego Zoo Global Online Learning Academy with free access to hundreds of online courses relevant to zoo and aquarium animal care and management. Additionally, the position will develop critical skills for those interested in a career in conservation, animal management, or ecological studies. Opportunities for school credit are available. Stipend – Apprentices are not employees of the State of Delaware- they are considered volunteers and are not paid for their service. Apprentices may elect to receive a stipend to help cover expenses incurred during their volunteer intern service. The stipend is a fixed amount of $100 per week for service of 30 or more hours per week paid biweekly as a direct deposit into the Intern’s bank account. Housing – Limited co-ed housing is available, at no fee, for apprentices providing full-time hours (37.5 hrs per week). If selected for housing, an apprentice will share a furnished house, duplex or dorm facility with other interns. Full access to the San Diego Zoo Global Academy course-list for the duration of the internship; certificate upon completion. Potential training in numerous animal husbandry and zoo facility skills such as exhibit design and maintenance, animal nutrition, landscaping, small tool use, veterinary care, operant conditioning and public speaking. 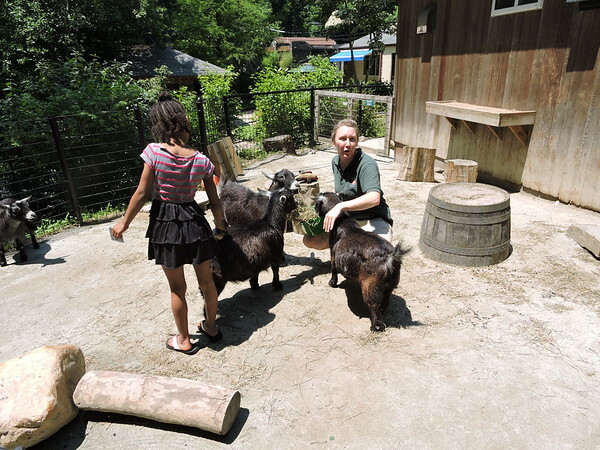 Job shadow opportunities at nearby AZA zoos when scheduling permits. To Apply: All volunteers must complete the DE State Parks Intern Application. Interns must also complete and pass a background check administered by DE State Parks. For more information, please visit https://destateparks.com/Volunteer/Positions.